As part of the support we offer our members DrugScope's policy team send out a monthly round-up and précis of reports which we believe are of interest to the field. The following is offered as an example of the content of our Bite-sized Briefing for January. 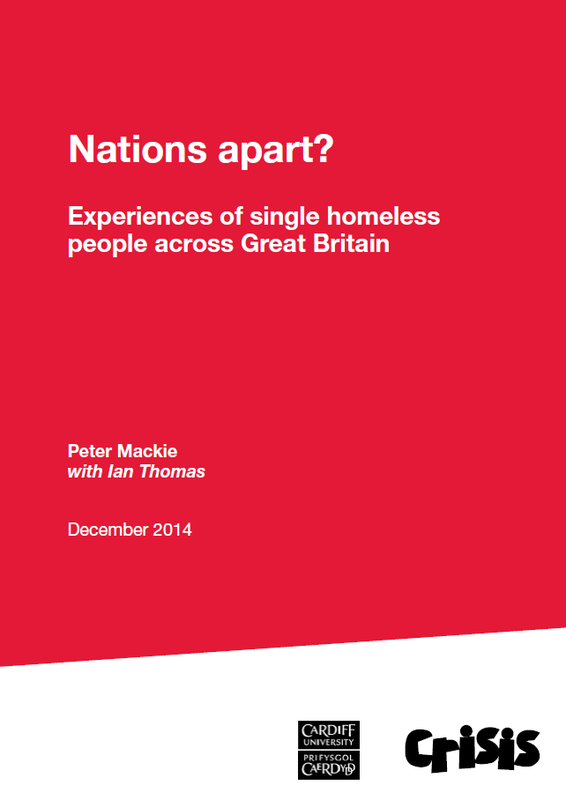 A new report from the homelessness charity Crisis provides a profile of the single homeless population in Great Britain. It draws on Freedom of Information requests to local authorities, a survey of 480 single homeless people across 17 local authorities, as well as detailed follow-up interviews.